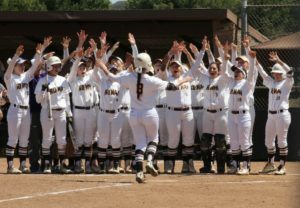 With streamers and balloons wrapped around the bleacher railings, the Rowan softball’s five seniors standing along the first base line after their senior day sweep of Rutgers-Camden, alongside by their parents and relatives, were embraced with bouquets of flowers. The public address announcer introduced each senior individually — Alyssa Sims, Ashley DeYoung, Shilah Snead, Beth Ann Hyland and Allison Nolan — and rattled off prolific career numbers about each one. 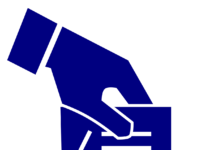 Some shock followed. When the public address announcer stated Hyland’s name, the first number he produced was her career win total — 50. 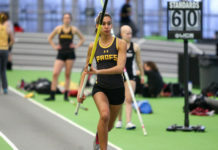 It’s an impressive mark that is bolstered by the fact that she has only accumulated 16 losses in her four-year career. While Hyland has been a immense talent in the circle for the Profs, the entire lineup has given her the comfort of a multi-run lead for most situations. Rowan (27-7, 10-2 NJAC) has an abundance of dangerous players in its lineup. The team has the multi-talented Snead, the dominant-duo of DeYoung and Morgan Smith, promising youth from both sides of the plate and hitters capable of coming through in any situation. DeYoung, fresh off garnering Louisville Slugger/National Fastpitch Coaches Association Division III National Player of the Week, has been one of the chief factors in making the Rowan lineup as feared as it is. She is just two home runs shy of tying the Rowan single season record, and her current home runs per game (0.29) clip would top the school record set by Stephanie Labas in 2013, 0.24. Smith, who bats one spot behind DeYoung, is also on pace to best the three-year-old school record with her current mark of 0.26 home runs per game. 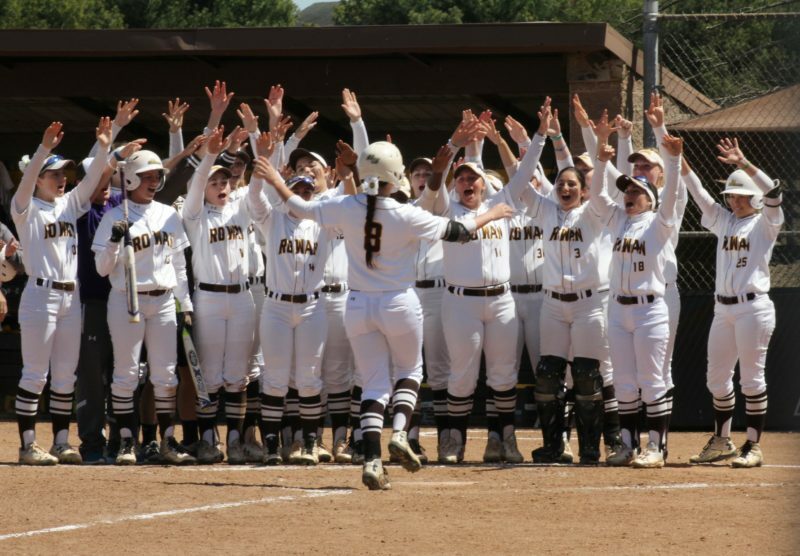 As a team, the Profs are just five home runs shy of the Rowan single-season record also set in 2013, 38. With a run to the national tournament expected, this 2016 Profs team has the potential to be a historic one. 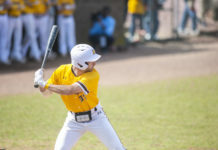 Snead, the Profs’ All-American senior shortstop and leadoff hitter, is eight games away from playing the most ever games in a brown and gold uniform. By season’s end, there’s a chance that Snead will also hold the Rowan record for doubles in a single season, as well as the most career at-bats and stolen bases. The Malaga, New Jersey, native is the key cog in this year’s powerhouse lineup. Hyland, for as dominant in the circle as she is, is even thankful that she does not have to try to shut down the potency of this Profs lineup.